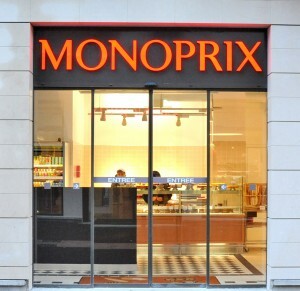 In February 2014, Monoprix will welcome its first customers in Luxembourg, on the rue du Fort Bourbon. With a store of 1,500sqm, creating thirty new jobs, this project is already a major investment. Its two founders are considering the introduction of two other stores in the Grand Duchy of Luxembourg, and others will follow. 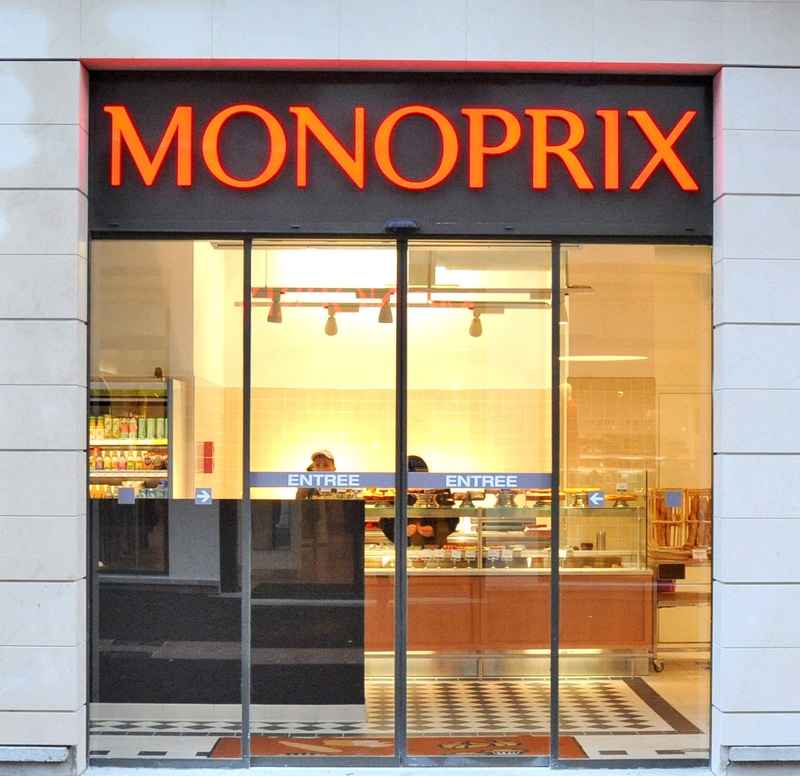 A leader in French distribution, Monoprix places local shops in the city center. 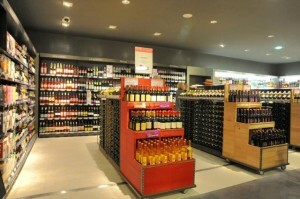 In 2013, the already well-established company renovated many stores and opened new ones in France. At the heart of the renovation approach is a new store concept that is airier and brighter, inviting clients to browse the entire commercial area where different products are showcased. Careful attention has been paid to the development and layout of the commercial space, with specific approaches to magnify the impact of each offer, including use of quality materials (wood, ceramics, steel, glass), clean design, specific lighting depending on product (e.g. muted light for wines), simple and effective signage, etc. This concept combining tradition and modernity will now be offered in Luxembourg. 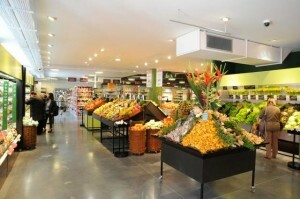 In contrast with large conventional commercial spaces, the positioning of Monoprix is based on daily use. 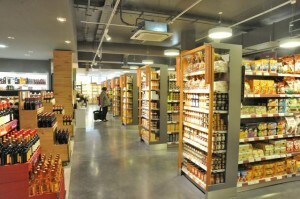 Instead of prioritising the provider’s long-term storage needs, or assuming a “weekly shopping” model, Monoprix encourages customers to use the store for their daily shopping. On the menu are many products that offer “more”, competing not only on price, but also on quality and customer experience. The future shop in Luxembourg follows a similar logic, since it is located in the heart of the commercial area made up of the Avenue de la Gare, Avenue de la Liberté and adjacent streets, like the rue du Fort Bourbon. Located just steps from the Place de Paris, the store is easy to access. After finishing their purchases, customers can take the train or bus, or return to parked cars in one of the many public car parks in the area. Everything is set up so that this “instant” shopping experience never becomes burdensome or tedious. “Offering everything under one roof” is the Monoprix motto. Unlike the few supermarkets scattered around (such as AD Delhaize at the Gare, or Alima in the nearby Hollerich district), the brand is the only one to offer its customers a wide range of products, including food and fashion. This is what gives the brand its power. The new Luxembourg Monoprix will, of course, follow this trend. As for food, consumers will be offered a large area dedicated to fresh produce: fruits and vegetables, freshly-baked bread, snacks, dairy products, freshly packaged cheese and meats, smoked fish, sweet and savory groceries, drinks and alcohol, etc. One wing will be dedicated to organic foodstuffs, and wine lovers will be delighted with the concept of the Monoprix cellar, offering an outstanding selection of wines. Non-food products will also be offered, including fashion and accessories for women, children and babies; makeup, perfumes and cosmetics; and homeware. When deciding to establish themselves in the Grand Duchy, Eric Amiel and Eliran Hagège wanted to create a Luxembourg-specific brand, with a targeted offering. So, naturally, they have integrated “Made in Luxembourg” products into their offer, alongside special imports, for a cosmopolitan clientele. Of course, the partners’ goal is to approach local suppliers of fresh produce and other national brands, to complete their offering. For more information on the establishment of Monoprix in Luxembourg, please contact Ms Aurélie Beaudenon—PR agency Melrose Press—aurelie@melrosepress.fr —+33 6 25 57 50 81.